principal residence is not taxable. 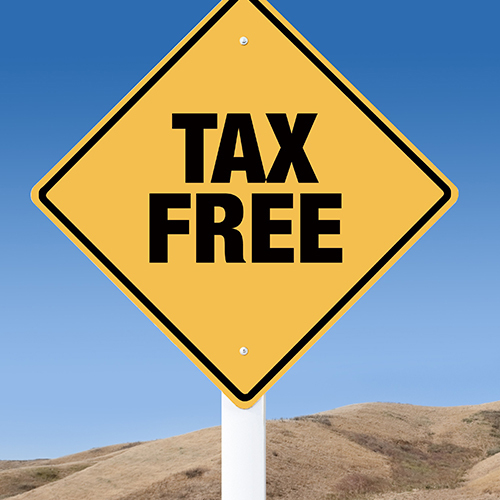 non-itemizers are also tax-free. This is by no means a complete list of tax-free income, but it’s nice to know that some areas of tax law still benefit taxpayers. against passive income, with the excess being carried forward. Of course the NIIT is part of the Affordable Care Act (ACA) and might be eliminated under ACA repeal and replace legislation or tax reform legislation. But if/when such legisla­tion will be passed and signed into law is uncertain. Even if the NIIT is eliminated, the passive loss issue will still be an important one for many taxpayers investing in real estate. • More than 750 hours of service in these businesses. Disposing of the activity. This generally allows you to de­duct all passive losses — including any loss on disposition (subject to basis and capital loss limitations). But, again, the rules are complex. Also be aware that the IRS frequently challenges claims of real estate professional status — and is often successful. One situation where the IRS commonly prevails is when the taxpayer didn’t keep adequate records of time spent on real estate activities. If you’re not sure whether you qualify as a real estate pro­fessional, please contact us. We can help you make this determination and guide you on how to properly document your hours. Regularly: It should be the primary place for conducting regular business activities, such as record keeping and ordering. Mixing up your other work. If you are an employee for someone else in addition to running your own business, be careful in using your home office to do work for yo ur employer. Generally, IRS rules state you can only use a home office deduction as an employee if your employer doesn’t provide you with a local office. The recapture problem. 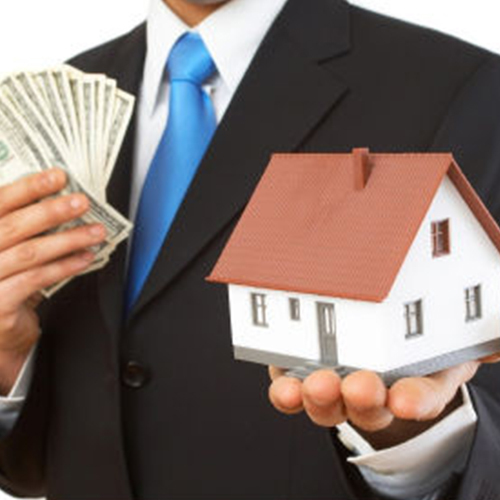 When selling your home you will need to account for any home of fice depreciation. This depreciation recapture rule creates a possible tax liability for many unsuspecting home office users. The penalty on individuals who don’t carry adequate insurance, retroactively effective beginning in 2016. The employer shared responsibility penalty (i.e., the penalty that applies to certain employers who don’t offer health care coverage for its full-time employees, or offers minimum essential coverage that is unaffordable or does not provide minimum value). The repeal would be retroactively effective beginning in 2016. The premium tax credit that makes health insurance premiums more affordable for certain low-income taxpayers. The repeal would be effective in 2020 (and a modified, age-based tax credit would be provided pending its repeal). 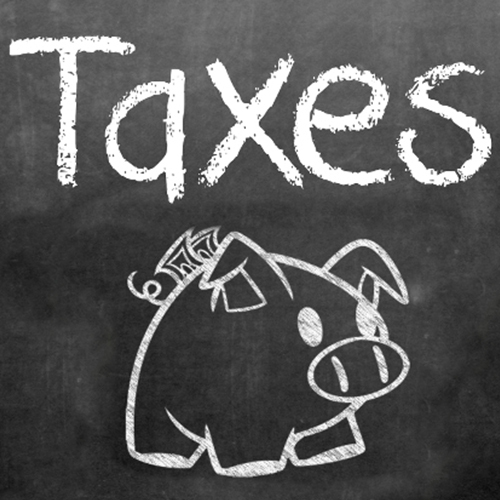 The 3.8% net investment income tax (NIIT) on certain higher income individuals. The 0.9% additional Medicare tax on certain higher income individuals, effective 2023. The higher floor beneath medical expense deductions. Under current law, the floor is 10% (effective in 2013 for taxpayers under age 65 and in 2017 for taxpayers 65 and older). The AHCA would reduce the floor to 5.8% for all taxpayers beginning in 2017. The small employer health insurance credit, effective 2020. The dollar limitation (currently $2,700) on health Flexible Spending Account (FSA) contributions. The disallowance of any deduction for compensation in excess of $500,000 for certain health insurance executives. The 40% excise tax (the so-called “Cadillac” tax) on high cost employer-sponsored health plans, would be delayed until 2026, but would not be repealed. On July 13, the Senate leadership released its healthcare bill, renamed the Better Care Reconciliation Act of 2017 (BCRA), as amended, for consideration. It left most of the provisions of the House-passed bill intact, but notably did not call for the repeal of the 3.8% NIIT, the 0.9% additional Medicare tax, or the disallowance of any deduction for compensation in excess of $500,000 for certain health insurance executives.